This program helps athletes improve their sprinting form, speed and strength so they can execute their sport skills with more athleticism and less injury risks. 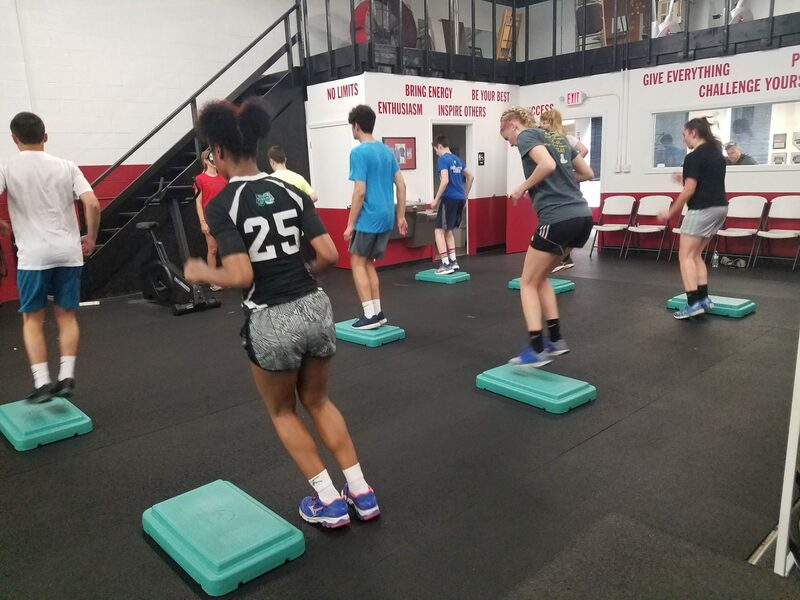 The training methods used at Premier are rooted in “Olympic level” credentials so athletes and parents can expect the highest quality training methods. Each 90 minute session is delivered in a supportive, structured environment using Premier’s proven training system. Athletes are fueled by the energy of the group that averages 5-10 athletes and are trained individually based on their needs. Each athlete receives a customized strength sheet with sport specific drills/exercises. Any missed sessions can be made up within the duration of the plan. Reduced Injury Risks – 60% of sports injuries can be prevented with the right training. Improved Speed & Strength – Each 90 minute session works on specific athletic qualities that improve overall athleticism. Goal Setting – We give every athlete specific goal to work towards. Individual Strength Sheets – We provide every athlete with a customized strength sheet to address individual differences. 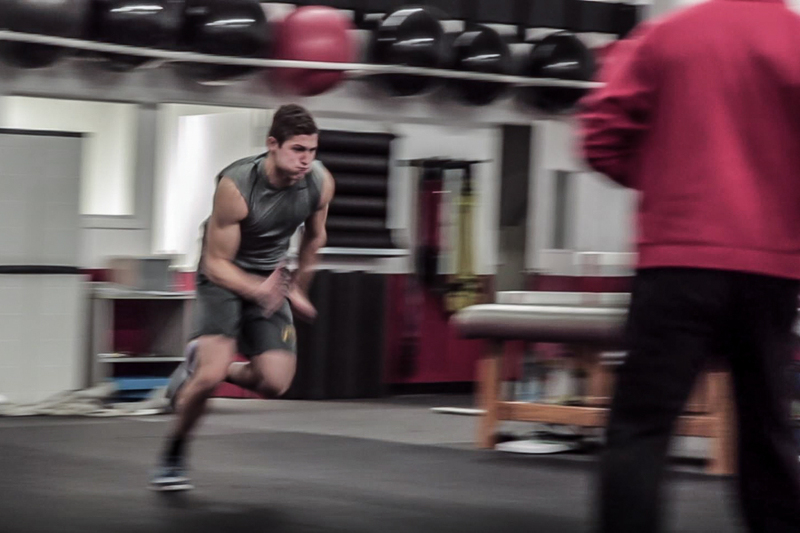 Speed – We address 4 components in each linear speed session…Running Mechanics, Resisted Speed Training, Unresisted Speed Training, Linear Plyometrics. Power – We improve an athletes explosiveness by improving muscle force, jumping and landing techniques, muscle elasticity and deceleration.